Happy Feminist Wednesday, Bettys! Turn your hairpins into daggers, your perfume into poison, and brush up on your Russian. 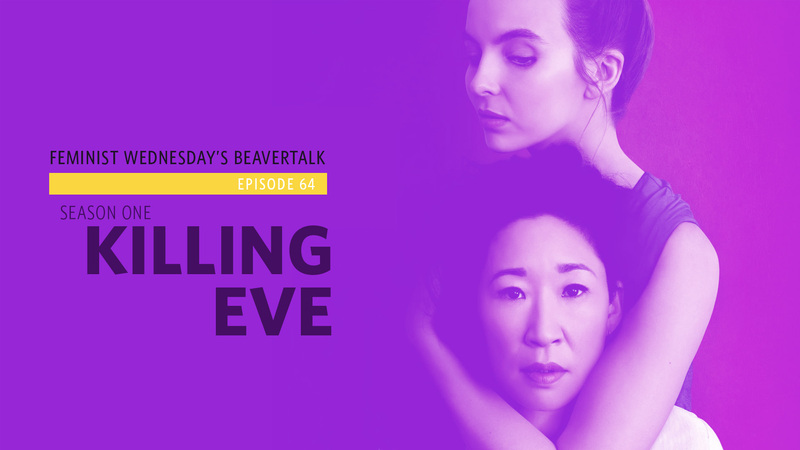 Diana is joined by Alex Dickinson to dive into the cat-and-mouse world of Killing Eve. 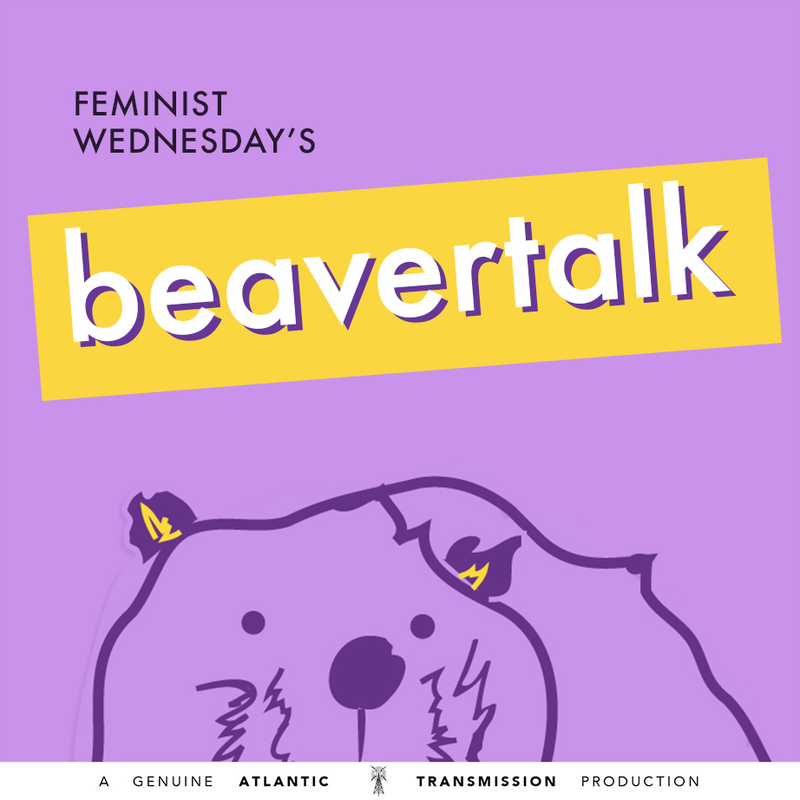 The gals get into their favorite moments, why this show could never be made in the United States, and discuss the poignant feminist commentary embodied by Villanelle. Plus: Diana and Alex make predictions for season two!